DOVER – Students from across the state gathered Saturday at the Delaware Public Archives to celebrate the winners of the 16th Annual Delaware Day Fourth Grade Competition and to be recognized for their knowledge of the First State’s influential role in crafting the United States Constitution. More than 1,100 students from 22 schools were given two months to prepare informative displays illustrating Delaware’s role in the creation and ratification of the Constitution, integrating creative elements such as artwork, poetry, songs and cartoons. This year’s competition featured 35 separate entries, the most in the program’s history. More than 13,500 students have participated in the annual Delaware Day Fourth Grade Competition since the start of the program in 2001. Each year, awards are given to schools with the most creative and historically accurate projects. 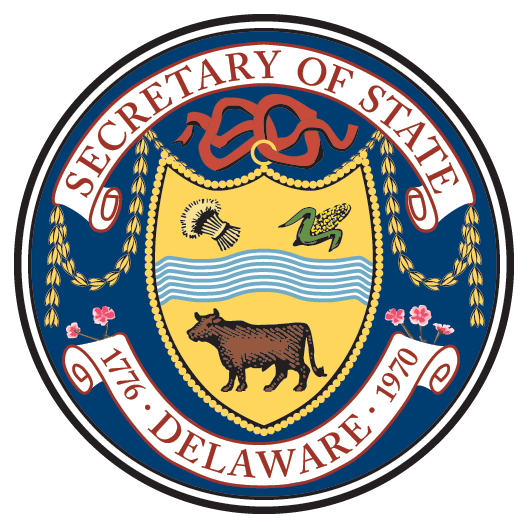 Named in honor of Delaware’s five signers of the U. S. Constitution, the awards recognize schools in each county plus the city of Wilmington as well as a private school. Representatives from the Department of State judge the projects focusing on three main areas: historical accuracy, spelling and creativity. Projects also are evaluated by the Delaware Division of the Arts and the Newark Arts Alliance. Select projects are presented with an Artistic Merit Award in recognition of the students’ creative use of visual art as well as design and composition.